Rob Meyer, Executive Director & VP EMEA, will be offering FREE Brexit Stress Test for US Companies. 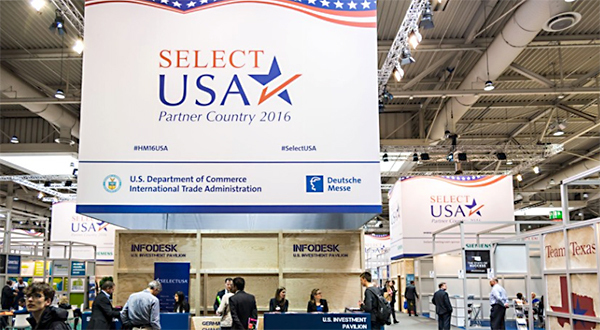 USA based companies with UK based European subsidiaries are cordially invited to obtain a – free Brexit Stress Test – during Hannover Messe. Set and strengthen your company focus for Europe/EMEA following a half hour free quick scan with the writer of the “Short -Term Impact of Brexit for US Businesses in Europe” article.